Cancer is a worldwide systematic disease with various causes ravaging millions around the world every year. Various things and substances have been blamed for the cause of this ailment. Some medical research relates the causes to toxin exposure, poor diet, and even genetics. Treating cancer has been another issue. The best method of treating is by possibly preventing it through our daily diets. There are several foods discovered to have potentials of fighting the risk of cancer. They work by increasing the immune system, boosting normal cell growth and increase the efficiency of organs. Greens are a vital part of the diet of every healthy home. Vegetables are generously rich in minerals, vitamins, enzymes, and antioxidants. Vitamin C and Vitamin A (beta-carotene) are great for combating cancer. Some of these vegetables include watercress, collard green, kale. Spinach, romaine and arugula salad. They also some antiviral and antibacterial properties. Other vegetables like zucchini, broccoli, asparagus, cauliflower, and carrots are useful also. Berries are high choice in antioxidant function. They also provide essential vitamins like C and A. 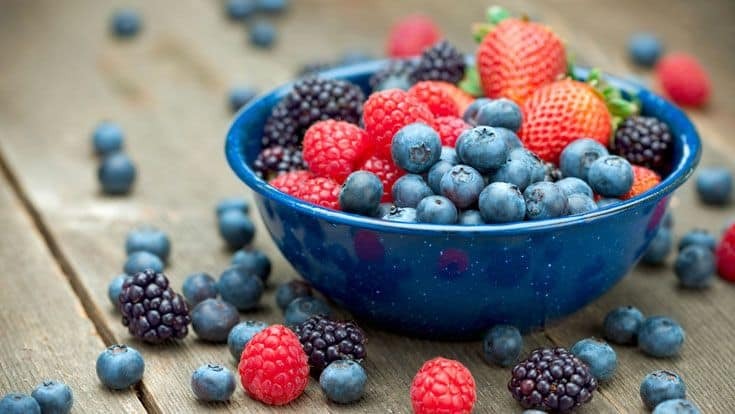 Fact has is that berries like blackberry, strawberry, cherries, blueberry, raspberry and Camu Camu contain an enzyme called proanthocyanidin. This antioxidant enzyme is very effective in reducing free radical damage resulting from aging. Compounds like zeaxanthin, phenols, and lycopene are also present in some quantity. These compounds are utilized in making immunity and energy boosting drugs. Herbs and spices like turmeric, ginger, garlic, cayenne pepper, thyme, oregano, parsley, and basil are powerful cancer-fighting foods. Cumin for instances contains a powerful ingredient called curcumin. Curcumin is known for its cancer-fighting ability, mostly used in the treatment of breast and colon cancer. Others have immune boosting capacities. These spices are easy to consume with our daily meals. 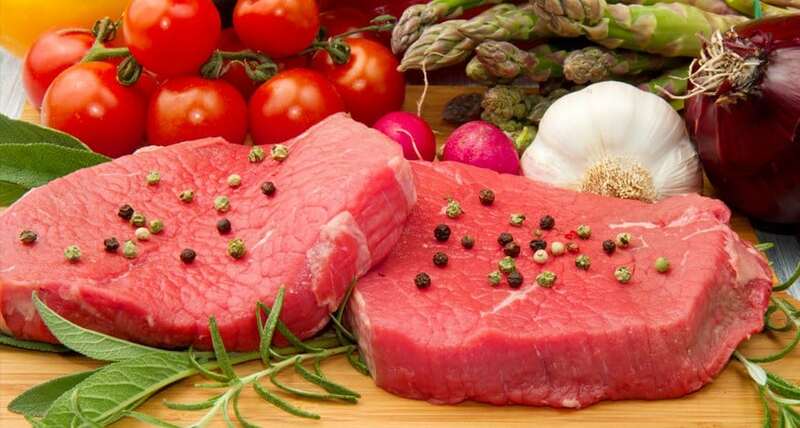 Organic meats are highly effective for a fight against cancer. They are good sources of zinc, B Vitamins, and selenium which helps to cleanse the blood. Good examples are chicken or beef liver, the nose, and tails. They also contain minerals that produce a countereffect of drugs and alcohol. Nuts and seeds are the cornerstones of every cancer-fighting meal. They contain fiber and omega-3 fatty acids. Nuts like walnuts, almond, brazil nuts are very useful. Seeds like chia, flaxseeds, sesame, hemp, sunflower, and pumpkin are very effective in fighting cancer.